China is one of the most important peanut producing countries in the world, and its total output, consumption and export are in the first place. Peanuts are widely used in the processing of various edible vegetable oils, and the degreased protein powder of peanut cake can be processed into various dairy products. Margarine, blending oil and salad oil can not be separated from oil production as their important raw materials. Peanuts can be eaten directly after shelling, and can also be processed into various products, greatly improving the economic benefits of peanuts. Whether it is simply shelled food, or refined into a variety of delicious food, peanuts must be shelled processing, shelling is an essential part of the peanut to play its important value. 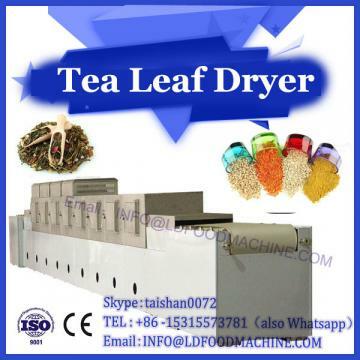 Microwave drying machinery and equipment. Peanut sheller is a machine for removing peanuts from peanut pod and obtaining peanut kernel. Because peeling requires that the moisture content of peanuts be reduced to a certain extent, it is not possible to peel peanuts together in the field to achieve a complete combined harvest of peanuts. Some developed countries adopt two-stage harvesting method to harvest peanuts. Although the moisture content of peanuts is reduced by drying in the field, it can not be shelled and stored at the same time. At present, the peanut sheller widely used in China is the rubbing drum concave plate screen structure. 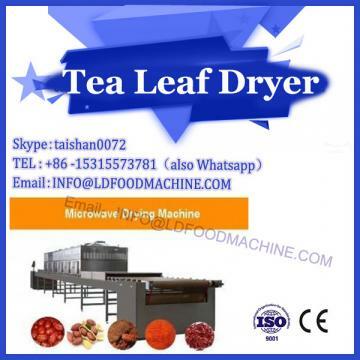 Its working principle is: when peanut enters the shelling gap of the sheller, the shell of peanut is broken because of repeated rubbing and rubbing by the shelling roller, and the peanut kernel comes out from the gap of the concave grid to achieve the purpose of shelling peanut. However, this peeling method can not adapt to many varieties of peanut in China, and the peeling mechanism is a non-flexible mechanism; moreover, if the peeled peanut kernel is mixed with the peanut shell and the incomplete peeled peanut, the peeled peanut kernel will be easily damaged. Although it reduces labor and improves production efficiency, the quality of shell peeling is relatively low, the breakage rate of peanut kernel is higher, and the cost of peanut processing is also higher. This cutting machine is a new type peanut cutting machine developed by our factory according to foreign technology. 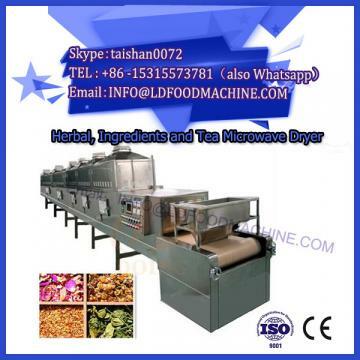 Raw peanuts and half grains can be machined and cut evenly, reducing waste and easy operation. The machine is composed of a silo, a vibrating feeding device, a cutting machine, a cutting roller and a discharge screen. Cut into half peanut strips.